I’ve been good about reading consistently but I haven’t been good about reviewing. My apologies. 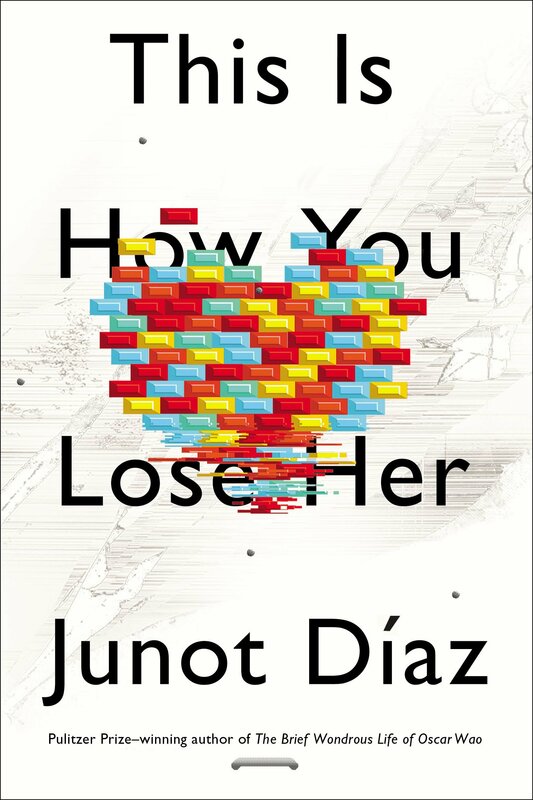 I just finished the book “This Is How You Lose Her” by Junot Diaz. This is the first time I’ve read a book by Junot Diaz, though I had listened to one of his stories on the New Yorker’s fiction podcast. According to Amazon, this is a fictional book but given the information we know about Diaz, I suspect that all or most of the major aspects (locations, main characters, etc) of the stories are at least based on events that really happened. The book is composed of nine short stories. Five of them are named after women. Each story could stand on its own however I loved the way they read as a collection. Tis the season for Sephora discounts! 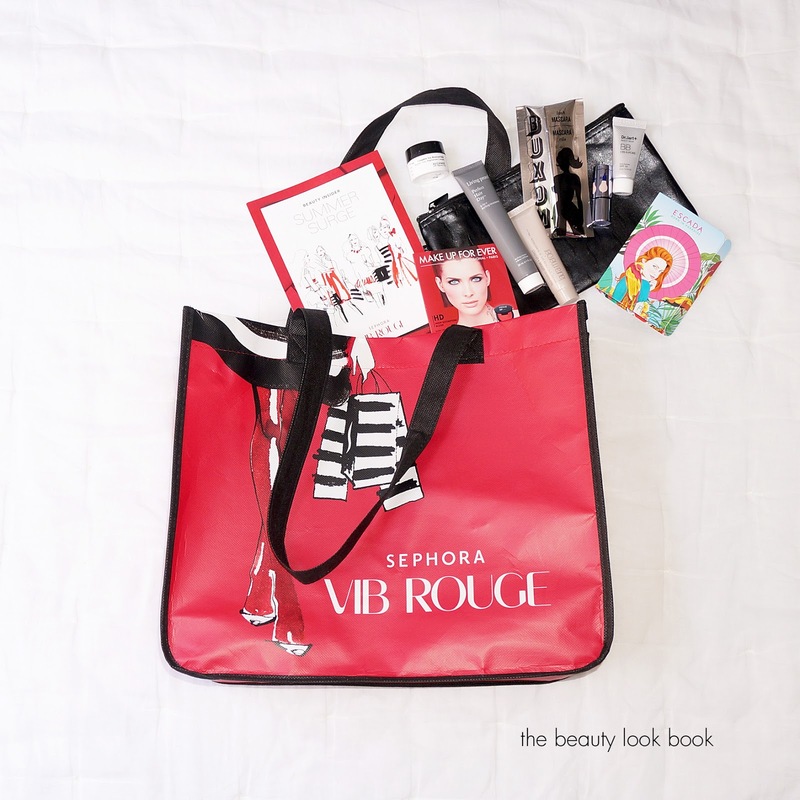 Recently Sephora just had the VIB Rouge 20% off sale and a couple of weeks before they had their Friends & Family event where you received 20% off if a Sephora employee emailed you their code. Since I’m already Rouge for 2016 (praise God) I decided to keep it lowkey with purchases, until next year. Check out my picks! If you’re like me, you look to the Internet, blogs specifically, for most of the answers you need. A couple of months ago I joined a gym. I’ve never worked out at real a gym on a consistent basis so this was a big change for me. I got the membership through my job and I’m locked in. When I decided to join I was nervous. What am I supposed to bring? 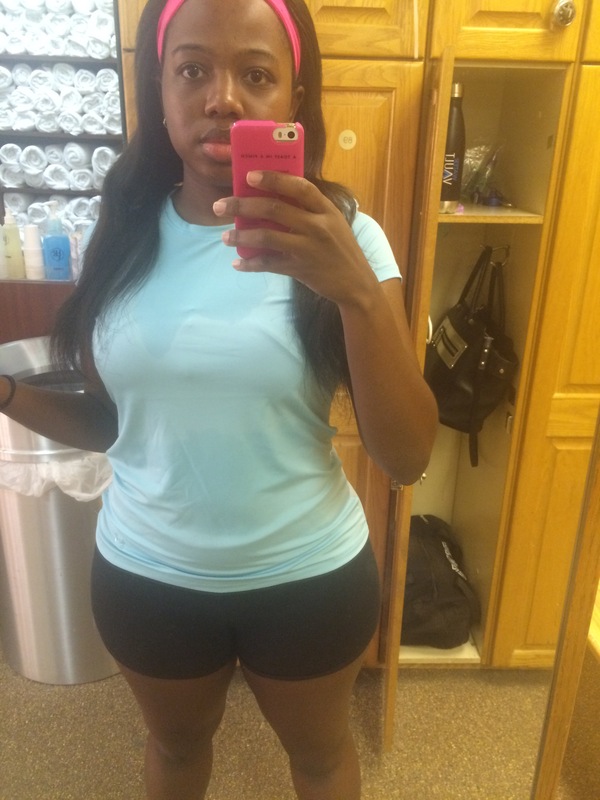 Will I be the only thick girl at the gym? What about my edges? Most of my angst was gym clothes, I must admit. I tried to find a “what’s in my gym bag?” post but none of them 100% applied to me so I had to piece together what I needed. 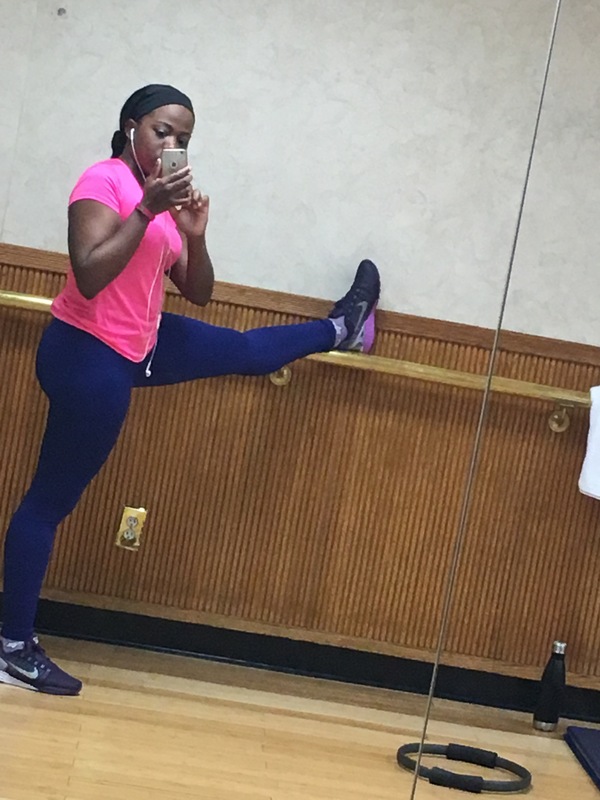 Below are a few pictures of what I keep in my gym bag and some of my favorites. I got my water bottle from Amazon and I love it. It keeps the water cold and it looks different from most other water bottles so the chances of it getting mixed up with someone else’s are low. I got a colored lock for the same reason. I don’t shower at the gym because I’m weird like that. If you’re not going to shower, you need feminine wipes because excess moisture can cause yeast infections and ain’t nobody got time for that. I have 2 pairs of sneakers. I use the Reebok Crossfit sneakers for studio classes that require a lot of jumping. The toe box is flat and wide. I use the Nike Free run sneakers for the treadmill (and for anything that doesn’t match the Reeboks). Moisture in your nether-regions can cause a yeast infection. Sweat and makeup remnants on your face can cause breakouts. 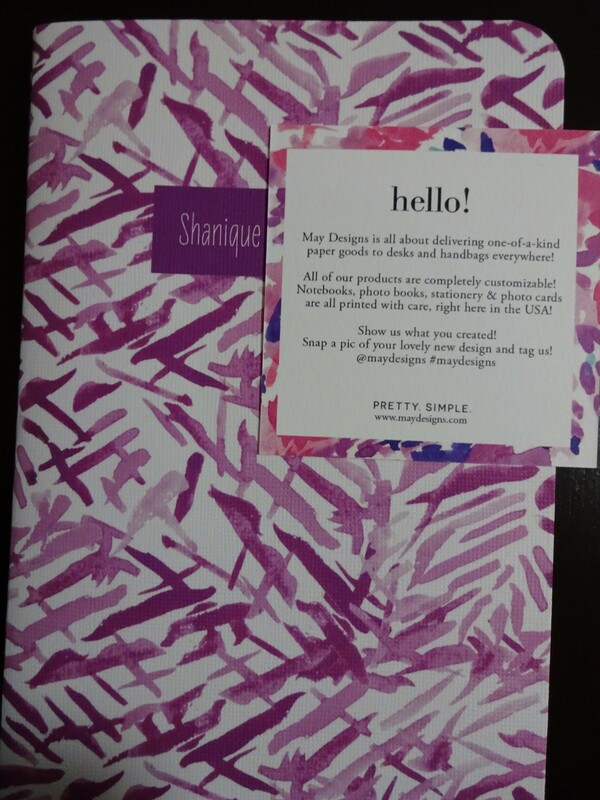 I carry Purity cleanser in a travel bottle purchased from Duane Reade, astringent, and a moisturizer. I like the tea tree oil moisturizer from the Body Shop since it’s designed to minimize oil and blemishes. I quickly learned that all sports bras are not created equal after a day of headlights during pilates. My favorite sports bra is the Knockout by Victoria’s Secret. It’s described as a bra within a bra. My favorite feature is the front zip; easy on, easy off. They’re pricey but definitely worth it. Not only will you be fully supported, the material wicks away moisture so you’ll stay comfortable. If you’re concerned about your coins like me, just keep an eye on the sale & clearance section. While these sports bras retail for $59-62, I’ve bought them on clearance for as low as $30. Since I go to the gym right after work, I don’t want to put my blazers on after working out without showering. Sometimes I do an outdoor bootcamp also. I got a VSX jacket that’s warm, washable and designed for sports. My favorite tops are from Under Armour. Check their outlet section online. I’ve found tops for as low as $20-30. I love that they’re cute and fit like regular tees. Some even have a slightly see through back. I like to add strappy back sports bras for visual interest. My particular gym bag is no longer available but you can find something similar here. As Black women we are constantly battling our hair. I got some moisture wicking headbands. At first I was skeptical but they actually work. My favorites are from Victoria’s Secret (no longer available) but Under Armour makes some similar ones. I put my hair (read weave) in a bun for the workout and make sure to cover my edges with the headband. Do you keep anything surprising in your gym bag? Comment below and let me know. The temperature here in NYC is dropping; quickly. It feels like Fall plans on being a Winter perpetrator. As someone who still suffers from occasional acne, my hot weather regimen is important. 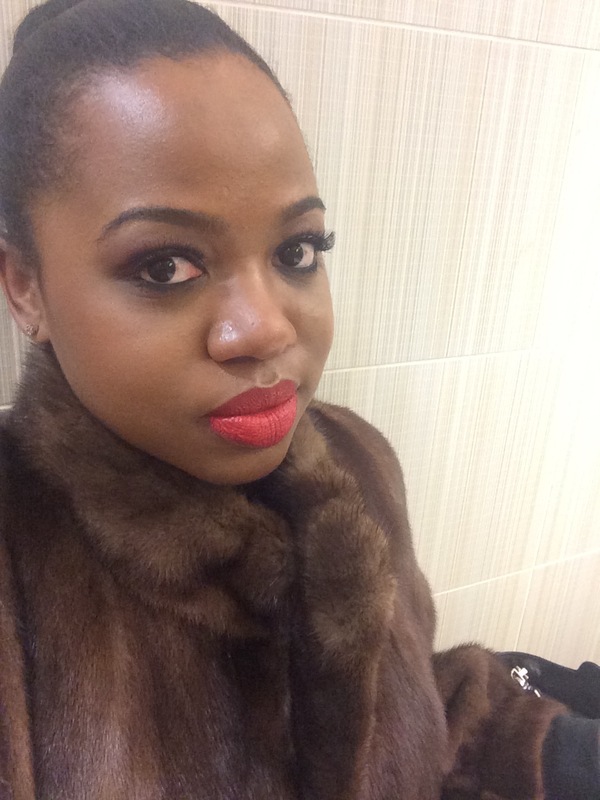 As someone who also suffers from eczema, my cold weather regimen is even more important because my skin tends to flake and get really itchy. Below are my cold weather skin staples because we all need to be in tiptop shape for ‘cuffin season.